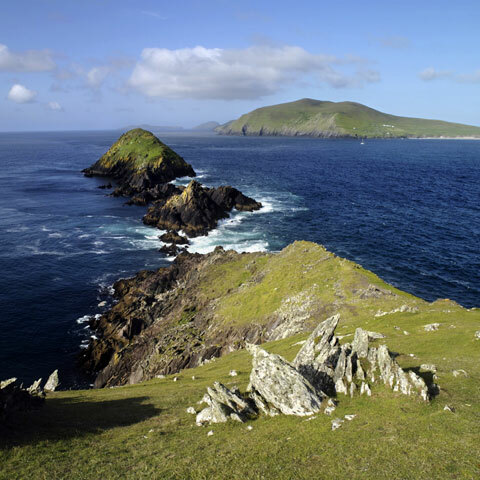 Explore The Ring of Kerry and Dingle Peninsula on The Wild Atlantic Way. Visit Ross Castles, Killarney National Park. 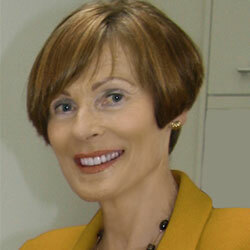 Experience real welcome at Kathleens Country House. Enjoy our freshly prepared breakfasts. Free self guiding maps. Free Parking. Free WiFi. Complimentary Spring water from House well. Cycle through Killarney's 25,000 acre National Park with its historic castles, flora & fauna. 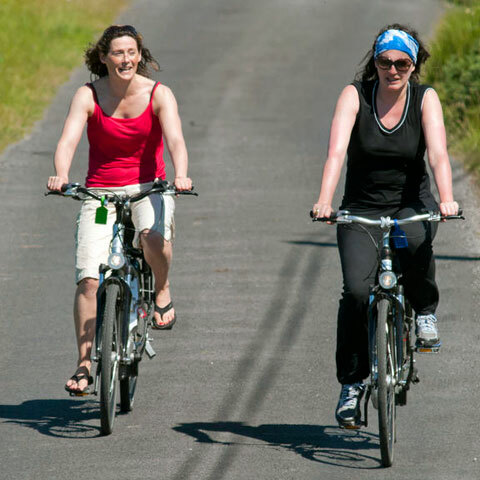 Offer includes 2 nights bed and breakfast at 4 star Kathleens Country House, 1 days bike hire, free maps with routing advice from Kathleen, Free Car Parking and Free WiFi. Experience traditional hospitality and welcome. Your bright garden view room will have bath tub, power shower, tea/coffees. Complimentary Spring water from House well. 2 nights B&B for €130 + 3 Rounds of Golf €160. Enjoy 3 rounds of golf for €160. 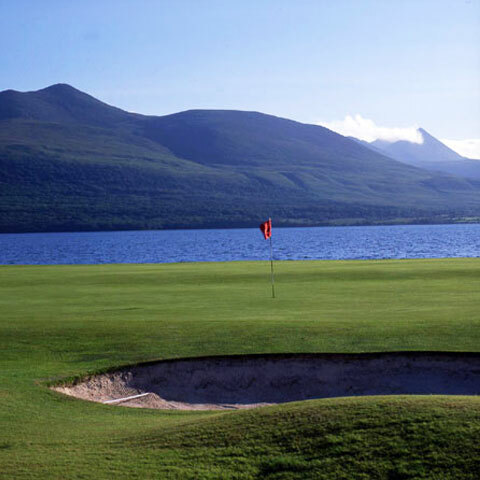 Golf course are Killarney, Dooks & Dingle. Relax with 2 night's B&B at Kathleens Country House. Sumptuous breakfasts. Enjoy our power showers & large bath tubs. Free Parking and Free WiFi. Tee Times & Dinner reservations made. Complimentary spring well water from House well.